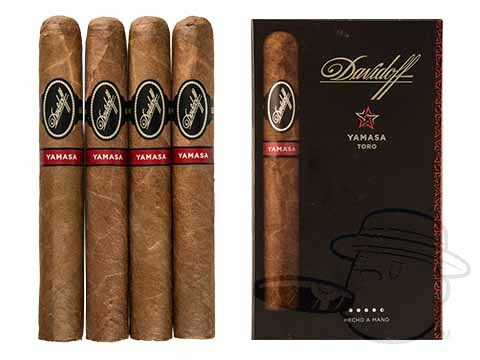 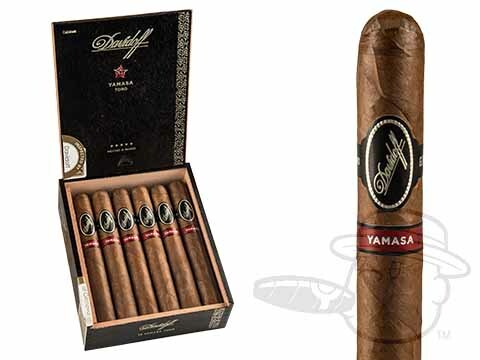 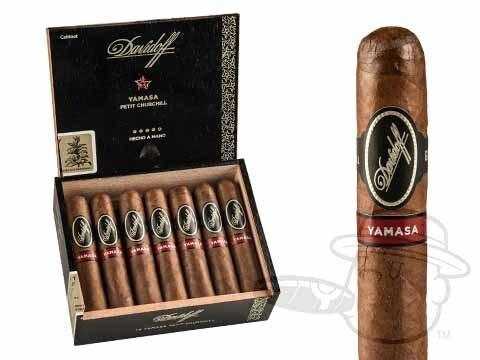 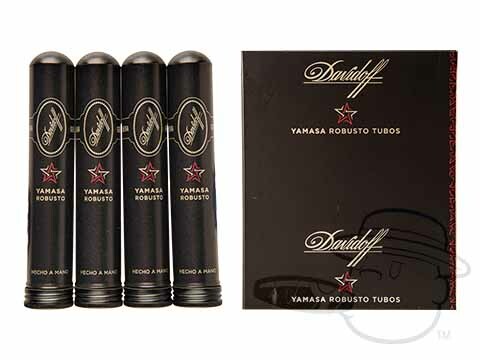 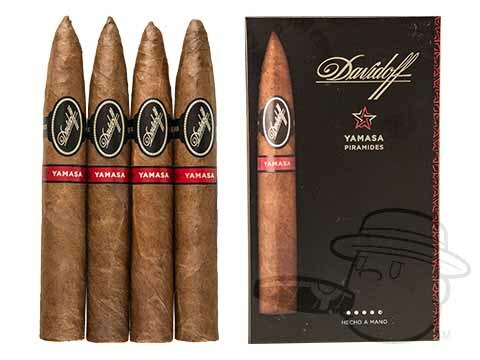 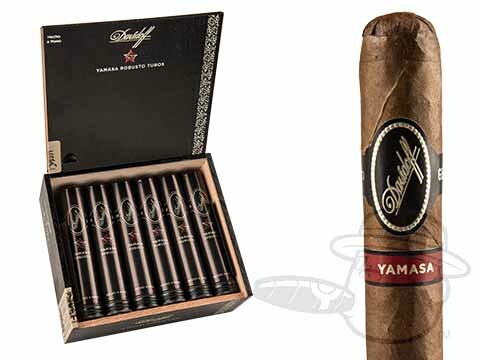 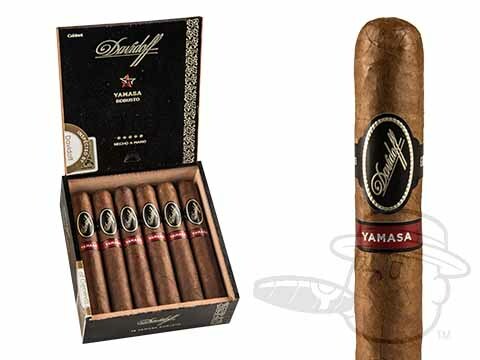 Davidoff Yamasa cigars were a massive undertaking for the world-famous luxury brand - one that was well worth the effort. 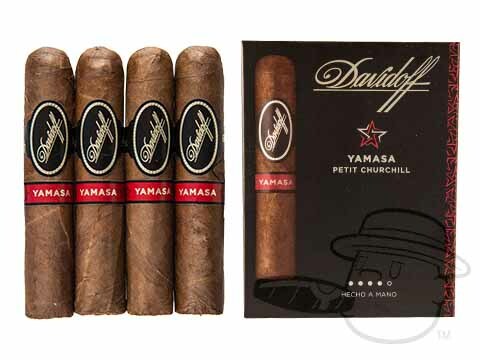 Showcasing a shiny, brown-gold wrapper leaf grown in the difficult Yamasa region of the Dominican Republic over a strong Yamasa binder and tasty fillers from the Dominican Republic and Condega & Esteli, Nicaragua, Davidoff Yamasa holds a wealth of unique, full-bodied flavor to satisfy any palate. 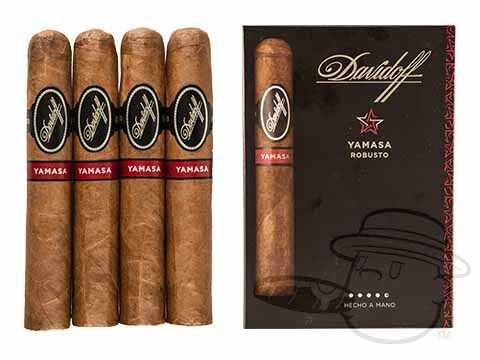 Rich notes of fiery spice, sweet cedar, earth, coffee, cocoa powder, nuts, and black pepper make the Yamasa a smoke to remember. 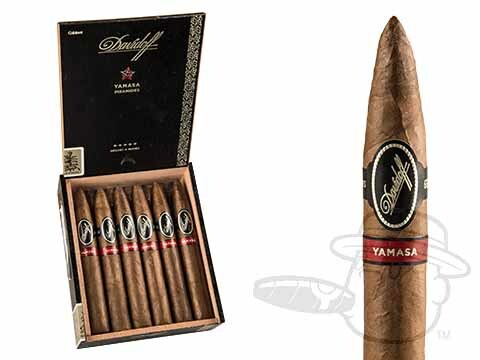 Create those mouthwatering memories here at the lowest prices anywhere.